Midfielder Ogenyi Eddy Onazi is the new vice captain of Super Eagles. ~ CK Jacob: Nigerian Fiction And Lifestyle Blog. 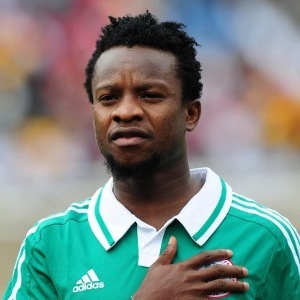 Midfielder Ogenyi Eddy Onazi is the new vice captain of Super Eagles.